In the procedure guide for collection there is no mention of when to clamp the cord. This may lead parents to believe they can delay cord clamping and still collect cord blood. This is not an option. After the placenta has finished transferring blood to the baby it is difficult to collect even the few mls needed for blood group testing (Rh neg). 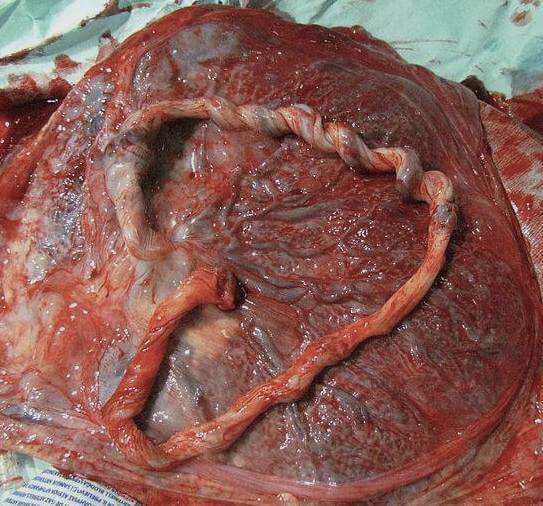 The large umbilical vessels are empty and by the time the placenta has been birthed, the blood in the small vessels has begun to clot. Parents need adequate information before they make a decision to withdraw a significant amount of their baby’s blood volume. They need to be able to weigh up the definite benefits of full blood volume at birth vs a possible treatment for an unlikely future illness. Cord blood is baby’s blood.